A simple word, and one that shows up a lot around the holidays, from tree toppers to songs to wrapping paper and ugly sweaters. Simeon and Anna praised God aloud when they saw Jesus and his parents in the temple. Even the most humbug people seem to be a bit more congenial around the holidays. But JOY is so much more than just a word to me. It’s the guiding light of my life. My parents named me “Asheritah” not just to give me a conversation starter at parties but also to bless me with deep significance in life. You see, my name means God gives me happiness. 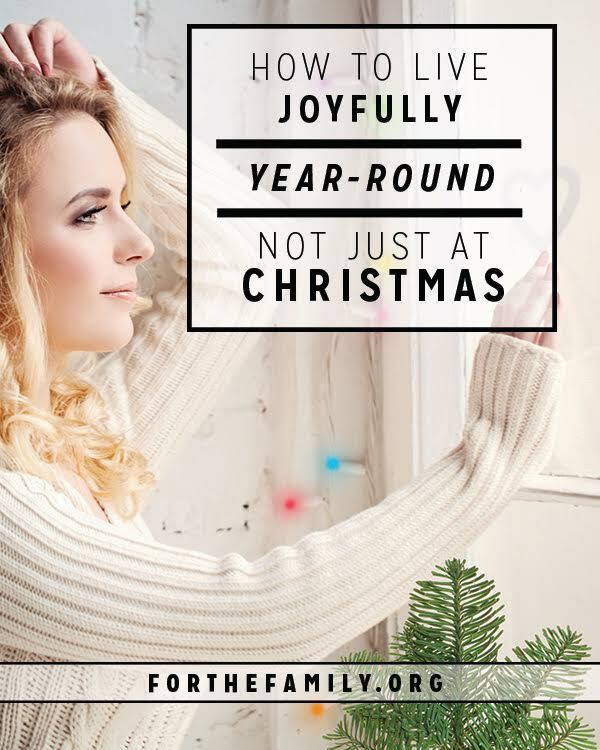 We get caught up in this cycle of consumerism especially at the holidays because, let’s face it, we live in a culture that ties our worth to what we own. So we buy bigger toys. More gifts. Dig deeper into debt. All in the hopes of making that happy feeling last just a bit longer. Though present under a tree may cause momentary happiness, do not confuse them with THE REAL THING. Those emotions fade as scuff marks mar the leather purse and new dreams replace the old ones. But the joy we find in Jesus? When we set aside our tyrannical to-do list and quiet our hearts in His presence? When we allow the Spirit to cleanse the dirty grime that has accumulated in our hearts from too many unconfessed sins? When we embrace the Father who forgives and lavishes love on us even though He knows we’ll fail Him again? That’s joy. That’s real happiness, friends. And whether you call it “happiness” or “joy,” it’s really the same thing: great delight caused by something exceptionally good or satisfying. That’s straight from the dictionary. And I can think of no better way to describe the fullness of joy that is ours in God’s presence. This Christmas season, enjoy the friends, the family, the gifts, the parties, the cookies. It’s all good. But also make time to celebrate The One who gives us happiness. Not just happiness, but fullness of JOY. Find some quiet space in the busyness of the season to worship and adore Jesus, who left the brilliance of heaven to be born in a manger, to live a perfect life, to love imperfect people, to die on a cross, and to overcome death with life, all so we could join Him in everlasting joy in His Kingdom. That’s what the Christmas season is really about, friends. And that JOY won’t fade once the decorations get put away. It will only grow stronger as the day of His second coming approaches. PS If you’re missing that joy in your life this Christmas, can I encourage you to recapture the wonder of Christmas morning by unwrapping the names of Jesus one by one? 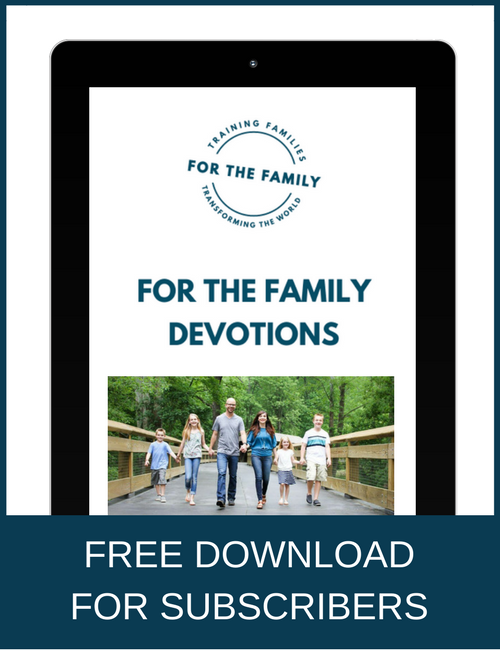 Get a free 7-day Advent devotional right in your inbox. Merry Christmas! Asheritah Ciuciu is the author of Unwrapping the Names of Jesus and an avid blogger. 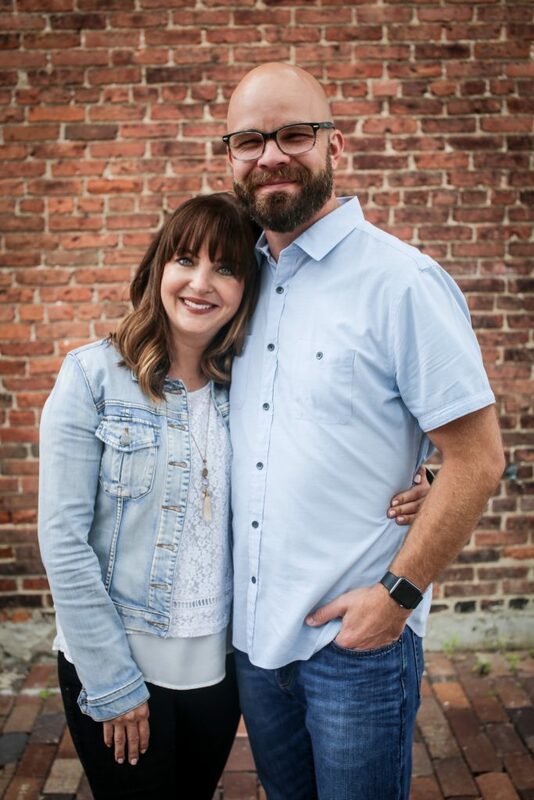 Asheritah grew up in Romania as a missionary kid and then studied English and Women's Ministry at Cedarville University in Ohio. 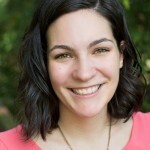 Her passion is helping women find joy in Jesus through a deeper walk with God, and she shares vulnerably from her own life experiences on www.OneThingAlone.com. She is married to Flaviu, a web programmer and artist, and together they raise their spunky daughter in northeast Ohio.